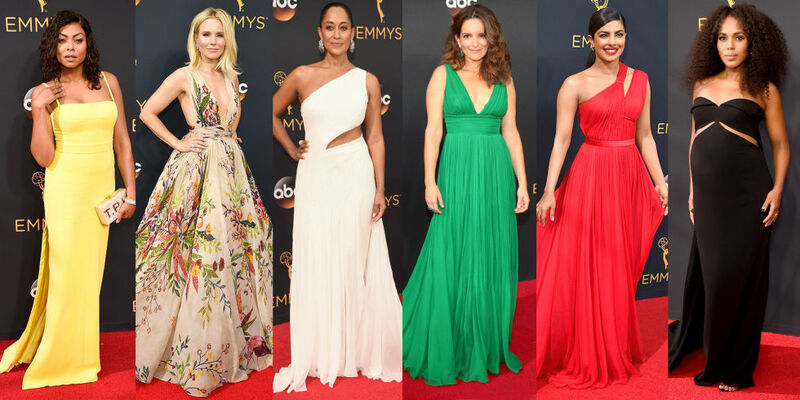 Watch all the stars wore to the 68th Annual Emmy Awards at the Microsoft Theater in Los Angeles on Sunday, September 18! Repairman to acing the Hollywood game - Irrfan Khan shares his story with Inferno's poster coming out. The starcast of the film 'Rock On 2' including Farhan Akhtar, Shraddha Kapoor, Arjun Rampal, Purab Kohli and music composers Shankar Ehsaan Loy entertained fans in a energetic concert. An auto driver was killed and 10 injured as a Porsche car crashed into parked autos after ramming into the divider at Dr Radhakrishnan Salai in Chennai. 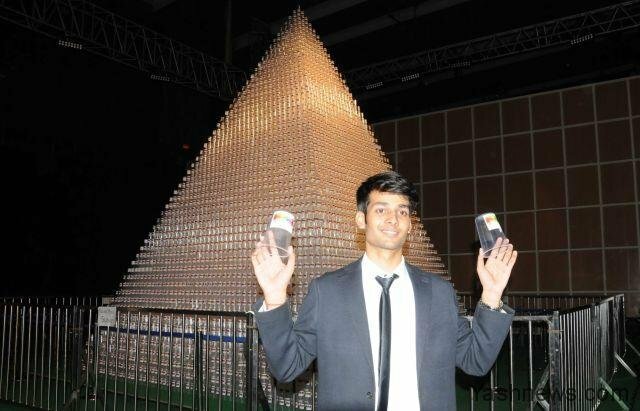 Delhi University student Kushagra Tayal created a new world record by making the largest plastic cup pyramid with his group members in New Delhi. Jammu and Kashmir chief minister Mehbooba Mufti led senior army and police officials in paying tributes at the wreath-laying ceremony for the 17 soldiers killed in the militant attack on an army base in Uri. 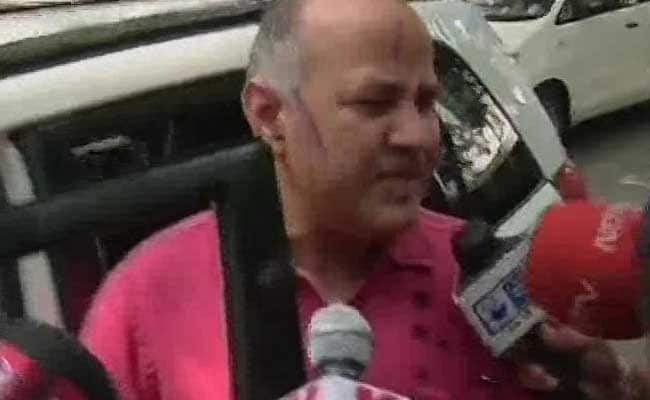 A man threw ink on Delhi's Deputy Chief Minister Manish Sisodia today while he emerged from his meeting with Lieutenant Governor Najeeb Jung at the latter's residence in the national capital. Hindi breaking news on YuppTv India. Craze for taking selfie on mobile phone proved fatal for five engineering students, including two girls, who drowned in a reservoir in Warangal district of Telangana.